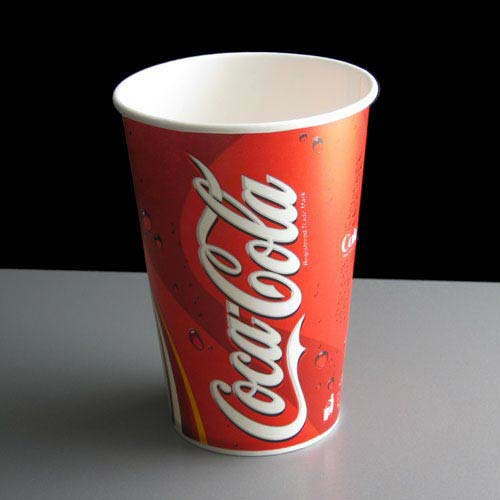 A 16oz / 455ml cold drink paper cup branded with the classic Coca Cola design and made from premium food grade materials with a double poly coating. 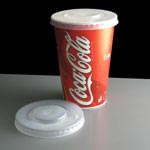 The Coca Cola paper cup is perfect for serving cold beverages at events such as weddings, parties, festivals as well as in licenced bars, cinemas, cafes and fast food restaurants. 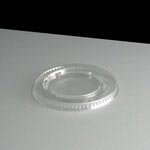 The perfect way to serve Coca Cola products. 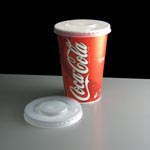 Feedback for 16oz Coke Cold Drink Paper Cup - Required: Pack of 50 has been compiled from 0 reviews.